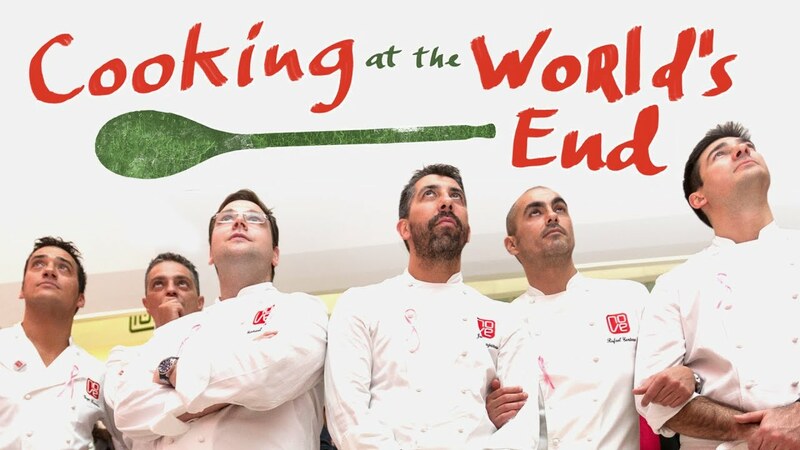 Set against the beautiful backdrop of Galicia’s coastal provinces, COOKING AT THE WORLD’S END invites viewers to embark on a journey of the senses. Documenting a land and a people rich in passion and culture, the film follows the rise of Grupo Nove, an association of leading chefs who joined forces in 2003 to revolutionize Galician cuisine. Now boasting a total of 8 Michelin stars, Grupo Nove's innovative concept of gastronomy – at once rooted in tradition, yet uniquely modern – has inspired a new generation of cooks and brought international acclaim to the region.